While I rarely waste my time debating strangers online about anything, but especially religion and politics; I make a point to steer completely clear from people who say things like "that can't happen, it's against the Constitution." You hear that a lot from people who argue for more gun control when pro gun people express their concerns about confiscation, or having to defend themselves against a tyrannical government. They say stuff along the lines of "they can't confiscate your guns for no reason, it would be against the Constitution" or "the military can't be used against the US citizens, it's against the Constitution." 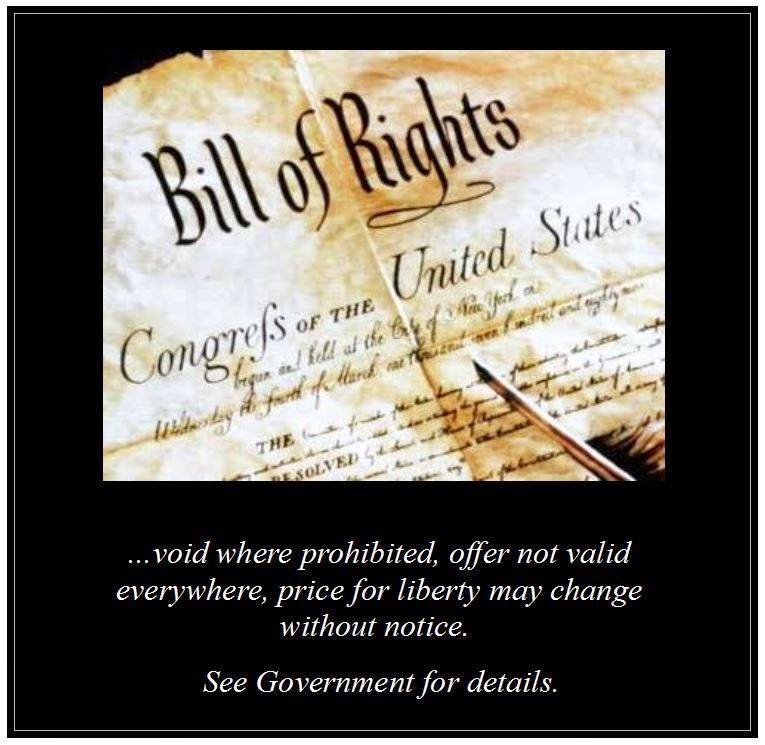 I always get a chuckle out of people saying they others don't need a Constitutional right or it should be infringed upon, because they will be protected by another Constitutional right instead. Of course you see the "you have nothing to worry about, it's a against the Constitution for a host of other debates besides the 2nd Amendment. It like people think the Constitution is some magical, supernatural object. They act like if a tyrannical government or rouge military force attempted to violate it, their faces would melt like the Nazis in Raiders or the Lost Ark. But that's not the case. As great as it is, the Constitution is just paper and words. Words that can easily be ignored or rebuked by any power that has the capabilities to back up their actions by convincing words, or brute force.